iPhone and Mac usually works seemlessly thanks to consistent design of iOS, macOS and iCloud. 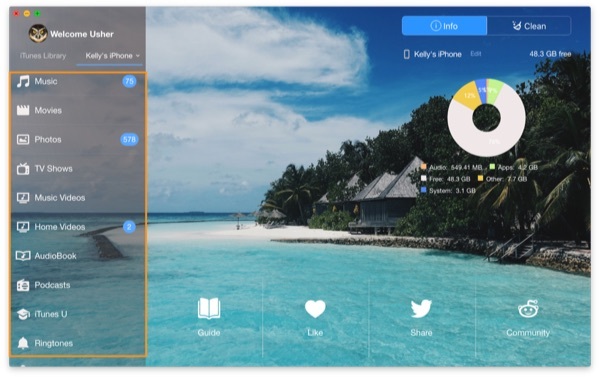 You can use iCloud Photo Library to transfer photos from iPhone to your Mac; use iCloud to sync notes, contacts and reminder between iPhone and Mac; or use iTunes to backup iPhone content to Mac. Want to transfer your music or photos from iPhone to Mac for backup? 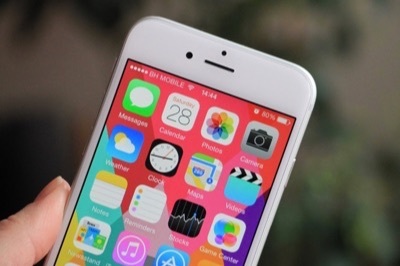 This guide will show you the best iPhone to Mac transfer solution. SyncBird is your best iPhone To Mac Transfer software that makes iOS sync and iTunes cleaning at a glance. 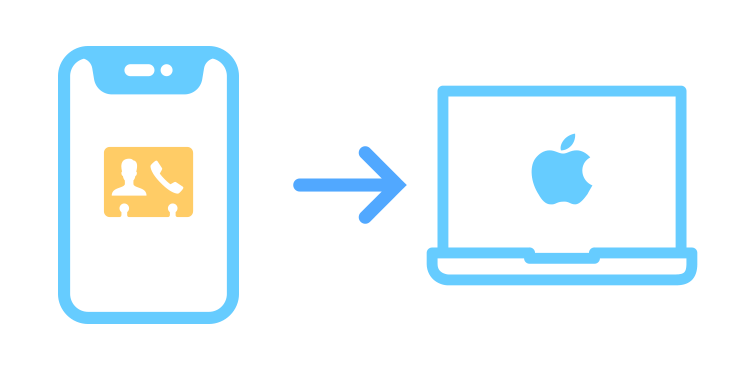 Transfer music, photos from iPhone (iPhone 8/iPhone X included) to MacBook Pro, MacBook, Mac Mini, iMac and Mac Pro without iTunes. Optimized for iOS 11's new file system (APFS) and instant Phone-To-Mac feature, SyncBird offers 2x iPhone To Mac Transfer speed. A11 Bionic processor gives monster performance on 4K. SyncBird puts 4K movies from Mac to iPhone, iPad in one go. Transfer your photos from iPhone to Mac, no matter they were taken on device, synced from iTunes or downloaded. Transfer music, ringtones and probably all your media content from iPhone to your Mac. Free your devices from iTunes. Transfer Content and Data from iPhone to Mac with SyncBird is blazingly fast. No tedious and endless iTunes/iCloud sync. The most straight way to transfer data from iPhone to Mac is by dragging and dropping. Use your iPhone like Finder. An Essential iPhone To Mac Transfer Trusted by Millions! Transfer Music, Photos, Messages from iPhone to Mac with iTunes is boring and tedious. That's why you should definitely give SyncBird a try to transfer iPhone data to your Mac, without iTunes. 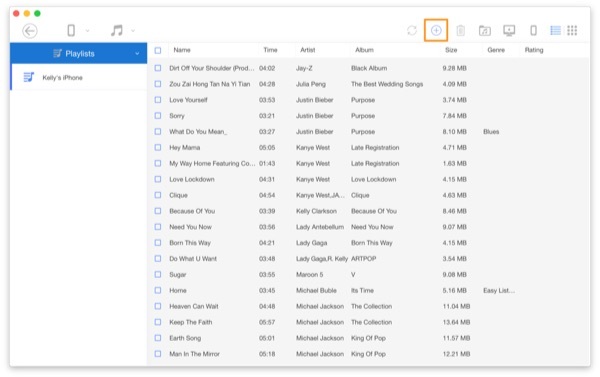 Designed with simplicity in mind, SyncBird could be your perfect alternative to iTunes. 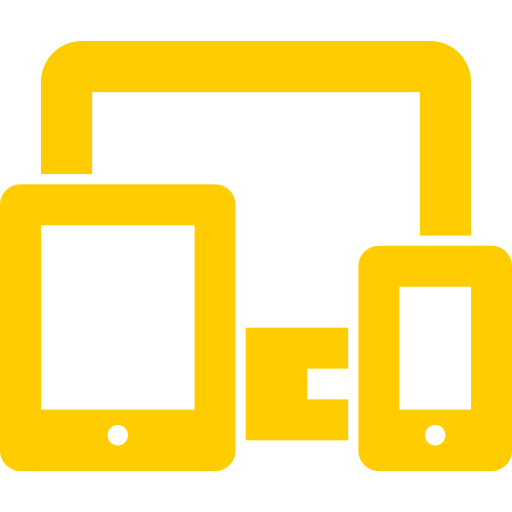 Using is easy: Connect your iPhone (Or other Apple devices like iPad, iPod) > Open SyncBird > Then it'll show you your iPhone storage status. If your iPhone is running short on storage, learn how to free up space on your iPhone without deleting apps and everything else. On the left side of SyncBird welcome panel, Click iPhone content catagory tab > Choose the items you'd like to transfer from iPhone to Mac > Choose To Mac option on the right top corner. SyncBird also offers solutions like Transfer music from iPhone to computer, Put Music on iPhone with/without iTunes, Transfer Music from iPhone to iPhone, etc. [Sync iPhone Contacts To Mac] Just got a new Mac and want to sync your contacts from iPhone to your Mac? Read on this guide to find out how to sync contacts from iPhone to Mac with/without iCloud. I need to frequently access my photos from iCloud, I don't have an Apple devices to get my iCloud photos. 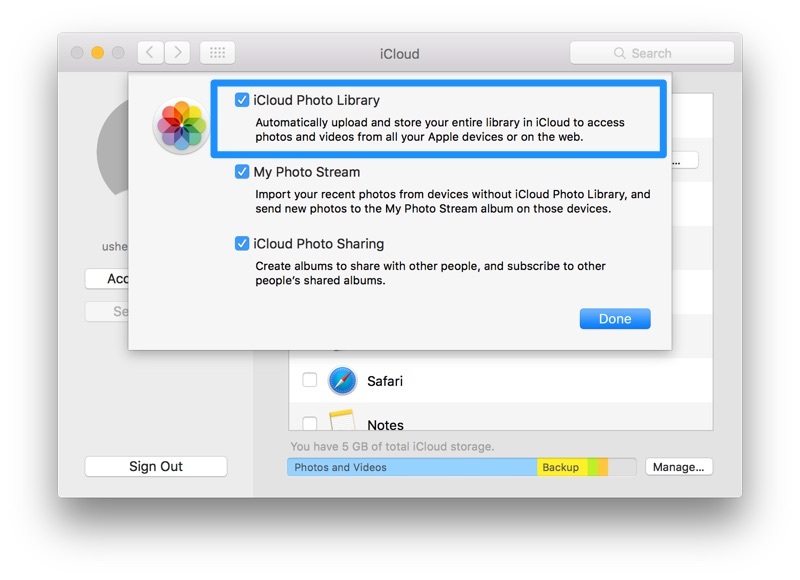 How to find and download my photos from iCloud? 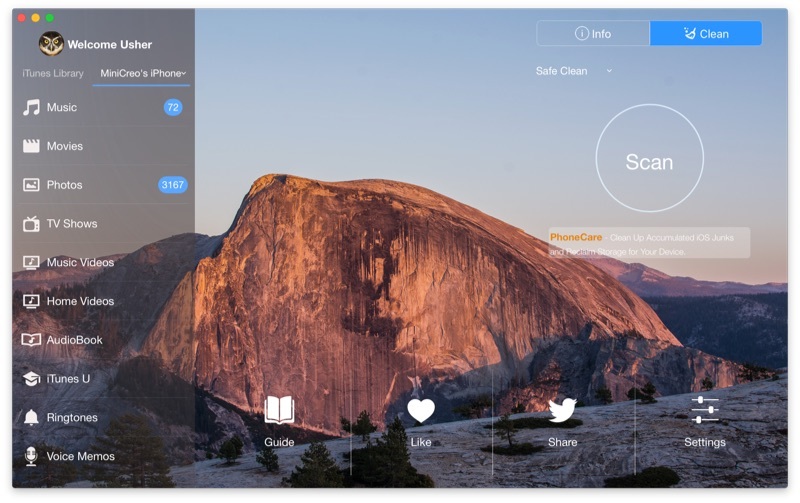 SyncBird is a free and powerful iPhone To Mac Transfer software that comes to give you better Apple device management experience. 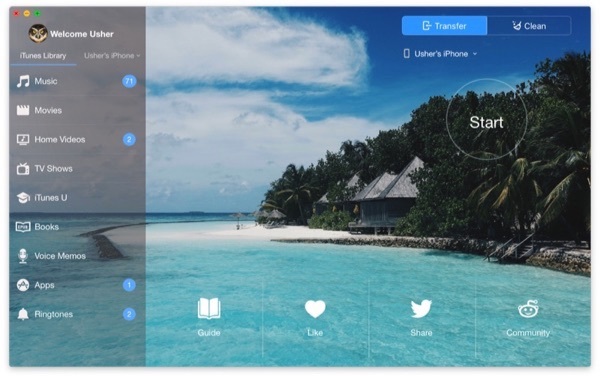 Transfer music, playlists, photos, videos, books and everything between your iPhone, iPad, iPod and Mac without iTunes. 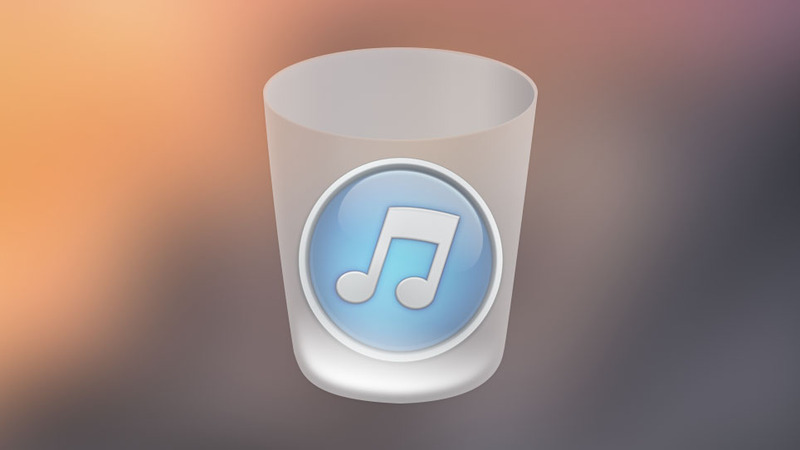 Solid Performance on Moving Your iPhone Data To Mac without iTunes.